"The Militia Company of Frans Banning Cocq", by Rembrandt, 1642 (also known as "The Night Watch"
How to Appreciate Rembrandt's "The Night Watch"? If you try to appreciate Rembrandt's painting indirectly, by viewing a photo of it, (such as the jpeg that I've inserted just above), you will have no real idea of the actual, unforgettable EFFECT of viewing the painting itself. Even if you look at a high quality reproduction in an art book, or poster, there is no way for you to realize even a faint inkling of the magnitude of the actual painting's EFFECT. And what is the EFFECT? One way to put it is that light actually pours OUT of the painting and into the room in which you're standing. It is an effect of being dazzled by this outflowing of radiance that is mellow, yet extremely intense (even though that probably sounds paradoxical). That's what I realized the first time (and, alas, the only time) that I came face to face with Rembrandt's master work. I was visiting Amsterdam with my then-fiancee (now my wife, I'm pleased to report) and after visiting and thoroughly enjoying the Van Gogh Museum, we sauntered over to the nearby Rijksmuseum. There it was that I had the privilege of viewing, seeing, beholding... "The (so-called) Night Watch". The feeling that swept over me when I saw it? It really was almost as intense as the feeling of falling in love. No photograph that I had seen had even remotely prepared me for what I would experience. Now, why would that be? We tend to think that photographs record the smallest detail, and besides, with today's improved printing and color-matching technology, surely printed photographic reproductions would accurately portray even The Night Watch? This might seem reasonable. But in actuality it is not so. One reason for this inability to faithfully photographically reproduce "The Night Watch" is that, after all, a photo is a very thin layer of pigmented ink deposited on a flat sheet of paper. Even if a photo is printed on textured paper, or even on canvas, as is sometimes the case, the photo will still be nothing like the layers of paint and structure of brushstrokes and textures that Rembrandt built up upon the canvas to form "The Night Watch". Now, there is a specialized printing process, called Giclee printing, which is used to create reproductions of artists' paintings with actual (tactile) texture and brushstrokes. But at the current state of technology, even Giclee would not be up to the task of reproducing Rembrandt's painthandling and color-mixing techniques. When seen first-hand, "The Night Watch" includes a staggering amount of finely portrayed detail that you can never really see in a photograph-- unless, I suppose, the photograph was actual size, or in other words, as big as the painting itself. And just how big is "The Night Watch"? Well, even after being cut down a bit around the edges from its original size, it is still a very large painting. I could merely list the somewhat dry-sounding physical dimensions (about 12 feet by 14 feet) of The Night Watch, but I thought it would have a lot more impact to actually let you see a side view of a crowd of onlookers in the same room with the monumental canvas. So, I've included a picture (worth a thousand dimensions) below. Notice how the painted figures are actually about life-size. (They may appear as more than life-size in the photo, due to photographic distortion). "The Night Watch", by Rembrandt, on display at the Rijksmuseum, Amsterdam. When you are standing in the Rijksmuseum, and see the painting a few feet away, taking up a whole wall of a room, then you can peruse all of that staggering amount of fine detail I mentioned earlier. Details of texture of cloth (including weave) and leather. Details of the sheen of light on metal and skin. Details, details, details, which it seems that no photograph can accurately capture. 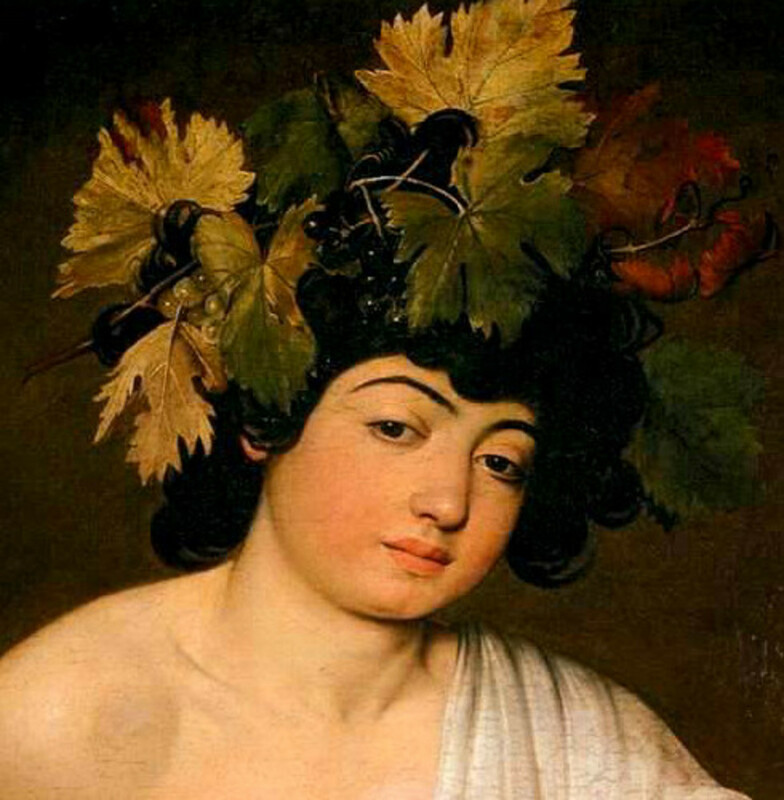 Thus, another important aspect of the painting's overall effect is not conveyed by photographs. When viewed first hand, the spear carried by the brightly lit man at the forefront of the scene looks very long and recedes very convincingly in depth-- a testament to Rembrandt's great ability to control perspective not just by using accurate linear perspective but also by using color and value cues to stimulate our perception of illusory depth. However, this convincing perspective of the long spear is yet another thing which I've never seen accurately portrayed, or even suggested, by any photographic reproduction I've seen of "The Night Watch". Looking at a photo, the spear appears stubby. Seen in person, it looks as though it might be about 10 feet long (compared to the scale of the people in the painting). But can ANY second-hand reproduction of a work of art be accurate? Of course, after reading what I've had to say so far, someone might very fairly point out that "While it is true that no photograph could ever perfectly reproduce a Rembrandt painting, it is also true that no photograph could ever perfectly reproduce any other painting in the world either. So why devote a hub to stating the obvious?" 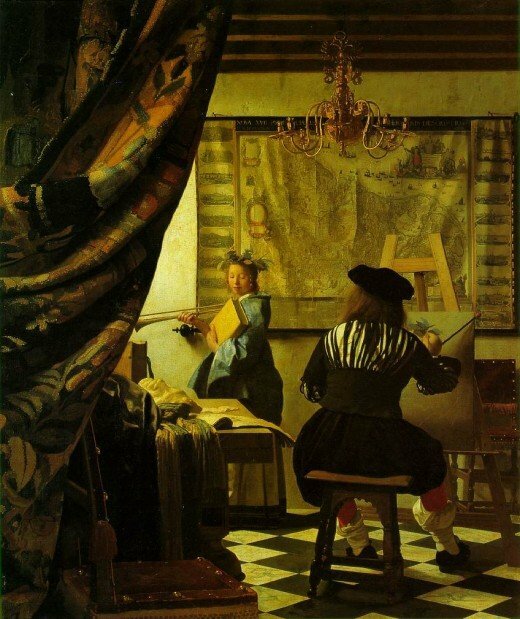 By way of answer, I would like to direct the reader's attention for a moment to Vermeer's painting, "The Art of Painting", shown above. This was another master work that I had the very great good fortune to see first hand at an exhibition in London (again in the company of my then-fiancee). 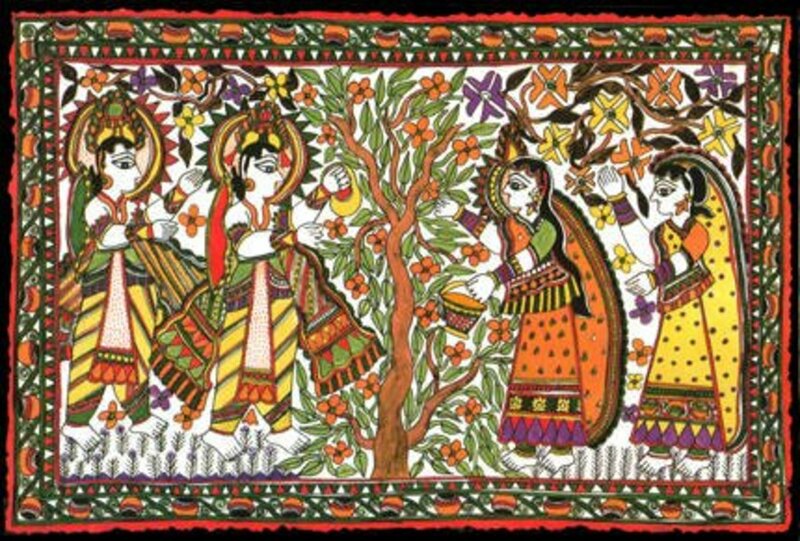 It is true that no photograph could do justice to "The Art of Painting". And yet, the first time that I laid eyes upon the "The Art of Painting", which was at a distance from across a large gallery, I immediately felt that the photos of the painting that I had seen before HAD given me a pretty good idea, or at least a good solid inkling, of the effect that the painting itself would produce. In other words, the photos of "The Art of Painting" could not themselves produce the effect of the painting itself, but the photos could pretty accurately suggest the effect. On the other hand, this was just what photos had failed to do in the case of "The Night Watch". So, in conclusion, when viewing art books, art history books, magazines, posters, web sites, and other venues where you see photographic reproductions of works of Art, keep in mind that you may or may not be seeing an accurate suggestion of the actual EFFECTS of the works themselves. Photos may make it easy to see why certain paintings are considered masterpieces and why the artists who made the paintings are considered great masters. But photos may also make it difficult to appreciate the works of certain other artists who deserve no less, and in some cases even more, to be considered as great masters. After seeing "The Night Watch" my first and perhaps only time in person, I can tell you that I, for one, would agree that Rembrandt is among the greatest painters of Western tradition the world has ever known. 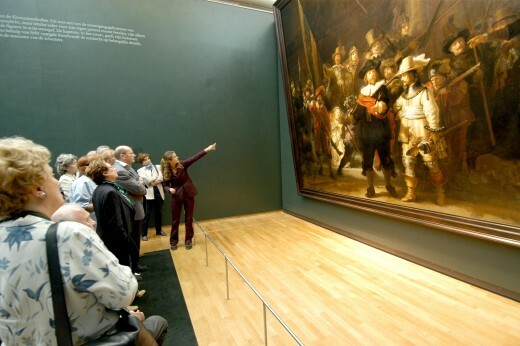 And among the Rembrandt paintings I have seen first hand, I would have to say that "The Night Watch" is the most unforgettable in all its staggering effect, although I suspect that no photo in the world would ever make anyone a believer of that statement. Yet I am confident that the painting itself would make the observer a firm believer. Well, for now, though I still have my beliefs, "The NIght Watch" itself is far, far away. So when it comes to observing, I will have to be content with mere photos. But I hope someday to be once again in the actual presence of "The Militia Company of Frans Banning Cocq". And my wish for the interested reader is that you would yourself someday have the opportunity to make first hand acquaintance with "The Night Watch" and all the splendor and glory of its EFFECT. A detailed article on techniques used by Rembrandt to achieve his painterly "special effects". The official website of the Rijksmuseum. 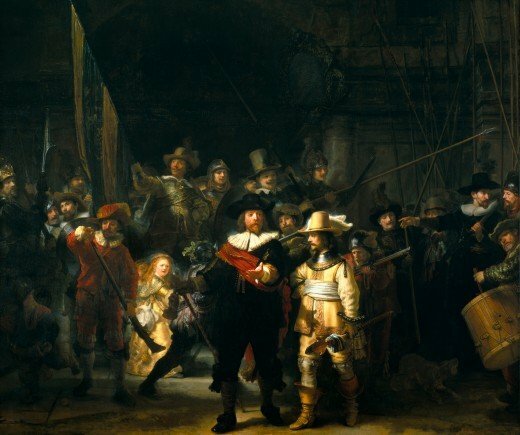 Some background and history about how Rembrandt came to paint "The Night Watch". that this is an article on "The Night Watch" by "watcher by night". It was going to be fun and rewarding to write an article about "The Night Watch" anyway, but it made it even better that my Hubpages moniker is "watcher by night". In this case it is merely a coincidence, however: I picked my moniker as an homage to the character of Allan Quatermain. Mr. Quatermain is a literary creation of H. Rider Haggard, author of "King Solomon's Mines" and many other tales of adventure and mystery. Quatermain is a sort of precursor to Indiana Jones. However, whereas Jones was an archeologist who braved danger and had wild adventures trying to procure pieces to place in museums, Quatermain was a rather humble 19th century ivory hunter (back when that was not highly illegal) who stumbled upon adventures and lost cities rather unwillingly. "Watcher by night" is an approximate translation of a nickname given to Quatermain, because of his habit of staying awake and watching through the night in situations like, for example, trying to shoot man-eating lions. If you happen to read enough of Haggard's tales about Quatermain, you will come to realize that this watching-by-night habit was not just due to Quatermain's sagacity, but also a tendency to insomnia. In that case, it is an accurate moniker for me to adopt, since most of my hubs probably owe more to my own tendencies towards insomnia, than to any sagacity I might (or might not) possess. For more information about Allan Quatermain, especially if you enjoy reading excellent adventure stories and have an appreciation for mythopoeic tales such as The Hobbit, please see my new hub. Carol, I'm glad you had the chance to have such an (as you said) amazing, unbelievable, and overwhelming experience. Even after a decade or more, the experience stays fresh and vivid in the memory. It's kind of humbling to be so fortunate, isn't it? You have done an excellent job of describing the feelings in front of this magnificent painting which I saw about 10 yrs ago. Light pouring out and dazzled, a good start, to which I have to add , though overused, amazing, unbelievable and overwhelming. Fortunate are we who can see it in person! Maggi, thanks so much for stopping by. I'm so glad you had a chance to see "The Night Watch" in person. True, words cannot adequately describe the painting, although "absolute wonder" does sum up rather nicely the experience of seeing it. I had, what I would call, an absolute privilege of seeing this work of art. In that instance I felt so so small next to it. I remember my heart pounding, my legs could not move. Words will not ever in my mind adequately describe this absolute wonder. Renita, thanks! I'm so glad you stopped by. I really hope you get to see the Night Watch "face to face". Kirk, you described the impact of the painting very well: stunning and unforgettable... even years later. Wonderful article. This has always been one of my favorite paintings and now I will have to make a greater effort to go and see it in person! Thank you. i saw this painting in 1968 and still remember its impact. I had the advantage of being at the museum when it was relatively empty and remember walking into the hallway where it was displayed at the end and being simply stunned. 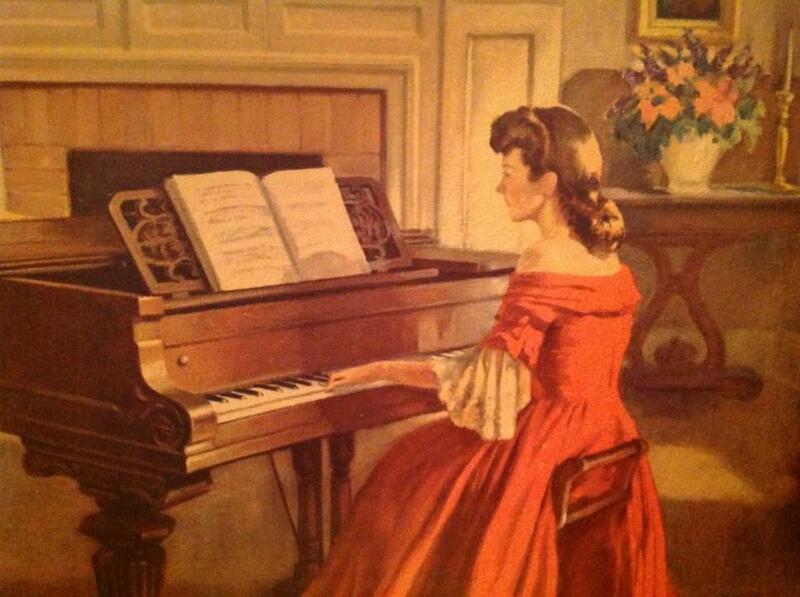 I was just talking about this painting today. I saw it back in the 90's... An unexpected treat during my short trip to Amsterdam. You can not express the feeling you get when you are standing in front of such a magnificent piece of art! Had to come across and check you out. Fantastic writing. I motored through Amsterdam in 1998 when I breezed through Europe, hurrying back to Paris to watch the Reggae Boyz play Argentina. I'm reading this article 11 years too late, but will go see the Rembrandt if I return to Amsterdam. Chris A, looking forward to seeing your art movements history hub... and honored that I'm to blame (at least partially) for resurrecting your past humanities/art studies interests. 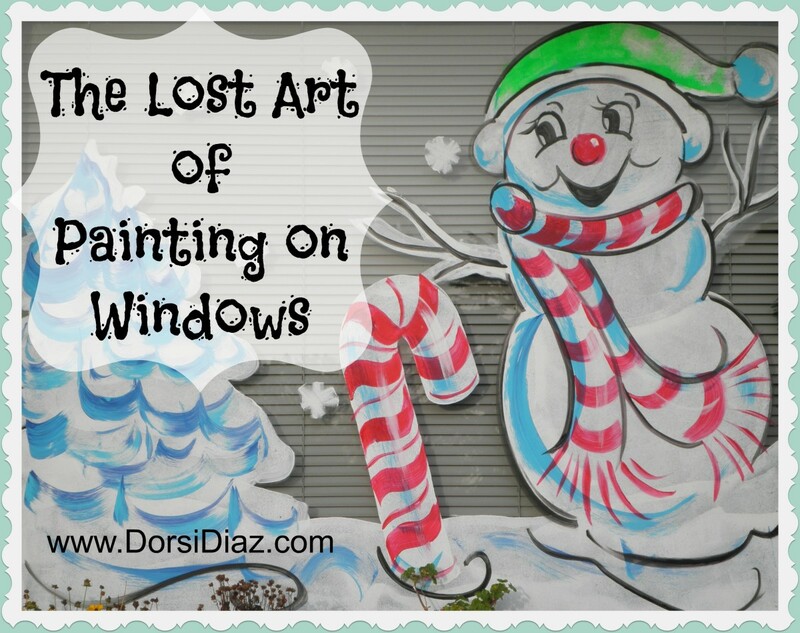 Here's to Art for Art's Sake! Guess you have to keep on writing hubs on the arts to keep our blood flowing! there's really quite a few existing in HubPages! So it's up to you! 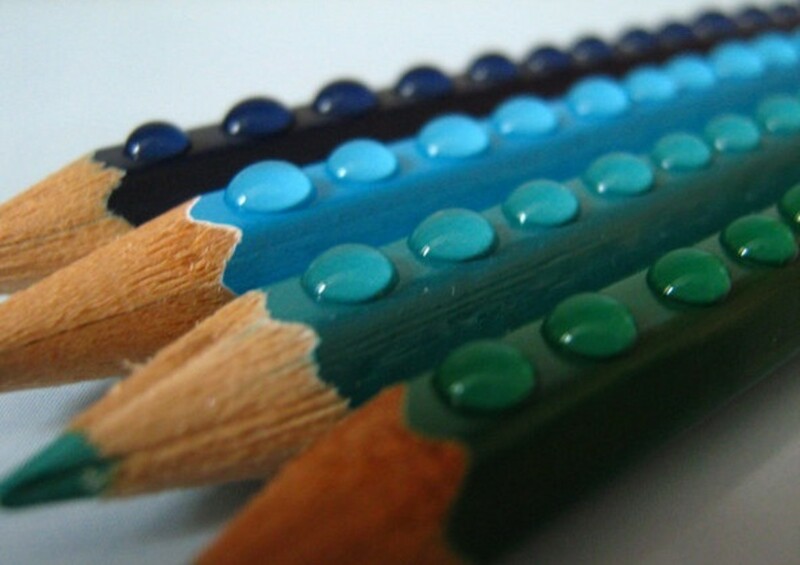 But I promise to do what little i can do in contributing hubs on arts - of course, for art's sake :D More more more! Chris, thanks for dropping by! Always nice to hear from a fellow art enthusiast. Well, even though I'd heard about the Night Watch cropping, it's still hard for me to imagine that the image was once even bigger than it is now. Here's hoping each of us gets the chance before too long to see great masterpieces in person!